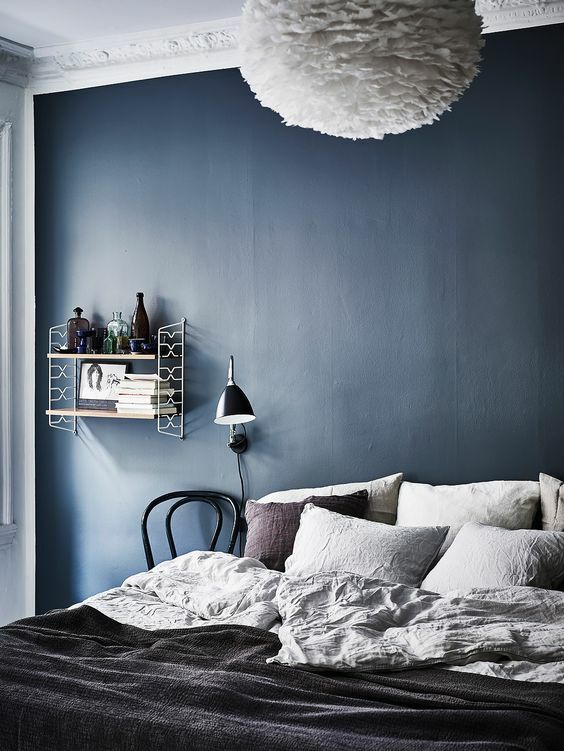 Fringe is a very popular design trend in the fashion world, but it can also make a great decorative addition to your bedroom! Tassels and fringe on the edges of blankets, pillows, rugs, and other bedroom items add a bohemian vibe to your space! When it comes to decorating your home, furniture and accessories are regarded as a necessity. But to many designers, decorating a home starts with the walls of the room itself! Geometric wallpaper is a hot design trend for 2017 that is expected to continue to enjoy popularity in 2018 and beyond! Whether you go with a more classic pattern or something completely wild, wallpaper is one way to make a statement with your decor. 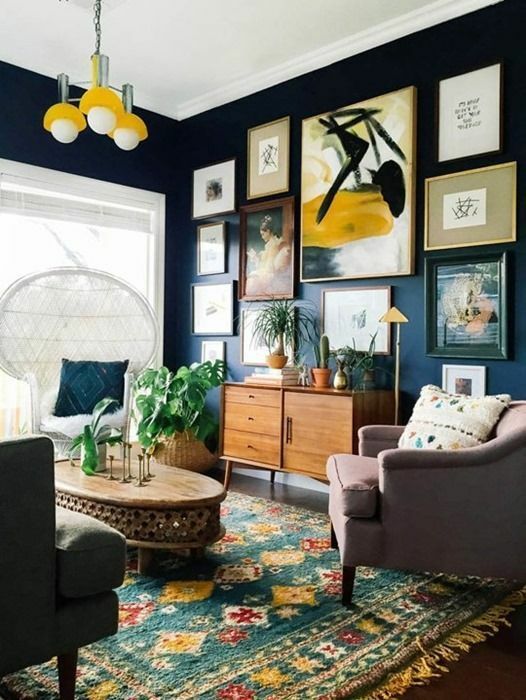 Chances are that you’re already using blue in your home’s color scheme since we live in coastal San Diego! But if you’re looking a trendy way to update your home, think dark and moody. Intense blues are one of 2017’s hottest home design trends.